Co-locate your equipment in our Auckland New Zealand datacentre complete with redundant infrastructure. All our racks are supplied with A and B power fed from a UPS with the mains connection backed by a Diesel generator. Multiple fibre links to major Auckland data centres ensure redundant connectivity. 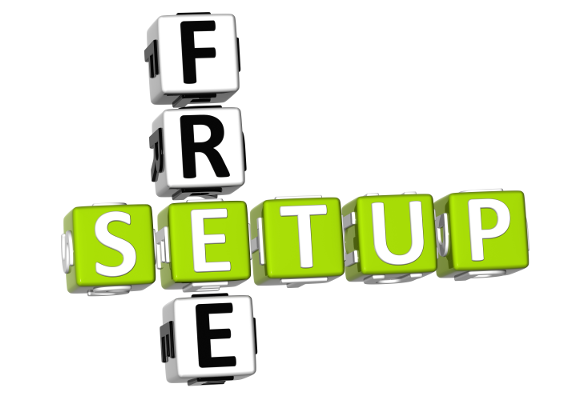 Get free setup when you order any of our dedicated server offerings. We will install any OS at your request with Windows Server licensing available and all Linux flavours. 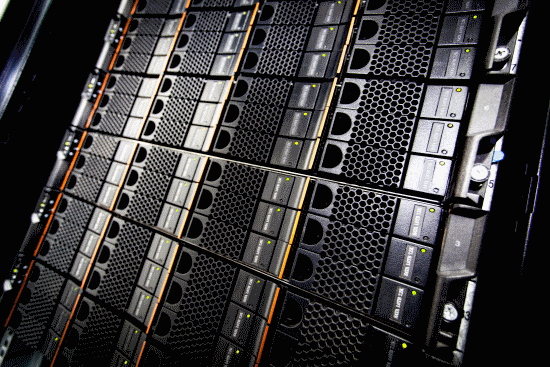 We provide unmetered bandwidth to our dedicated servers with peering to local New Zealand exchanges. Extra bandwidth policy is available at competitive rates to heavy users. We peer with 3 exchanges in Auckland and peer with our transit provider at multiple POPs. We have redundant fibre links coming out of our data center to the exchanges location and the internet. 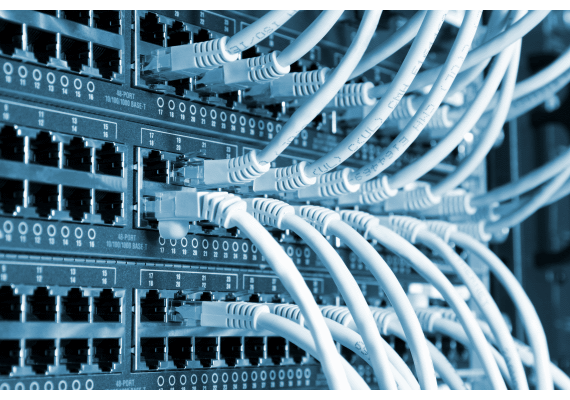 We can offer a wide range of bandwidth options including CIR policies. 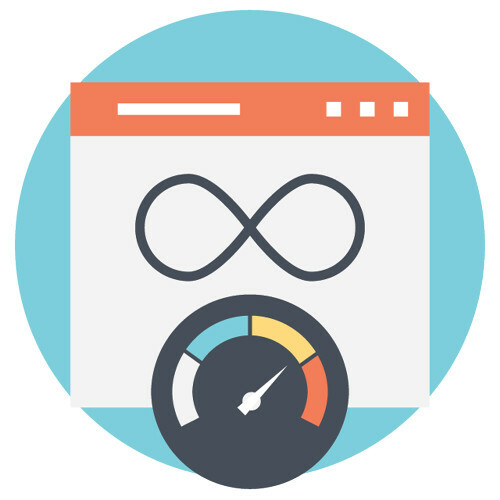 The Hosting Now team is dedicated to helping you get back up and running as soon as possible. 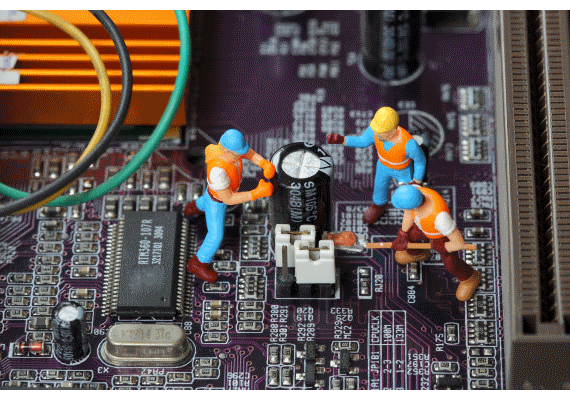 Our team has years of experience with websites and server infrastructure and will be able to solve any problem. Contact us today or raise a support ticket. By using the latest hardware and engineering techniques we are able to achieve a 99.99% uptime for our core routing, switching and VM clusters. We strive to ensure our customers never experience any downtime. We monitor our infrastructure 24/7 and we constantly watch for the latest threats that effect ISPs and hosting companies. 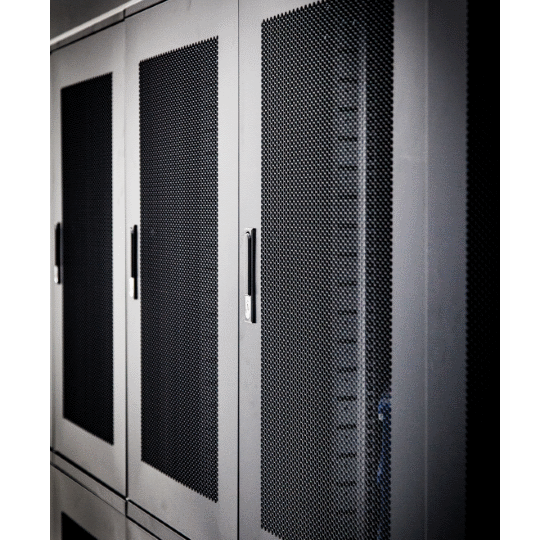 Our 20U half racks come with UPS backed dual power feeds, extensive networking options and a PDU. All racks are secured in our facility with air chilling. We welcome your own PDU or custom requests. We peer with 3 exchanges in Auckland, New Zealand and our facilities are perfect for your next POP. Please contact us with your requirements. Get a full 42U in our secure full rack. Our core is peered with 3 exchanges with great international rates available and custom networking options available. All our racks come with modern conveniences like remote hands and dual UPS back power with backup generator. Colocation is when a customer installs their own equipment into one of our racks. We supply the physical rack, power and connectivity. This is suitable when you already have a large investment in equipment or you have brought specialized equipment. The datacenter provides the customer power through a UPS (Uninterruptable Power Supply), a backup generator and a chiller to cool the equipment down. Almost all servers are collocated in datacenters because they provide the maximum reliability by providing reliable power and connectivity. Our facility is locked down to only allow staff to enter. We have security cameras, alarm systems, access control and security patrols. Your equipment and data will be safe in our facility at all times. 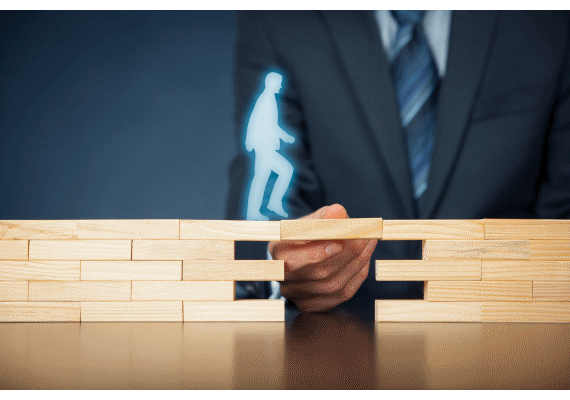 What redundancy do you have in place? The power is fed through dual UPS racks with 6 UPS models for a total of 180kW of UPS power. The battery bank is overrated for over an hour of up time. We have an on-site backup diesel generator that automatically starts when the main power feed is lost. This generator is tested every month. We have multiple dark fibre links coming into our facility that provides redundancy in case a connection is lost.